This post is part four of a series of blog posts discussing the importance of senior independence in our communities. Part one can be found here, part two can be found here, and part three can be found here. The first three parts of this series focused on the seniors and the benefits of maintaining independent living and being able to “age in place”. Often, however, independence for seniors and avoiding long term nursing home care is achieved through the integration of support services in the community and through the one-on-one assistance of a person who provides personal care. Caregivers work on the front lines of the aging network, carrying out the miniscule details of day to day life and attending to the frightening medical emergencies. According to the Administration on Aging (AoA), by 2030 one in four Michigan residents will be 60 or older. As of 2010, there are 183,322 persons between age 85 and 95. At the same time, there are 6,825 registered caregivers in the state who provide assistance to family members and loved ones. Caregivers face many challenges in providing support to their family members that include juggling work with caregiving, coping with the emotional, physical, and financial costs of care, and with taking time and resources to care for themselves. 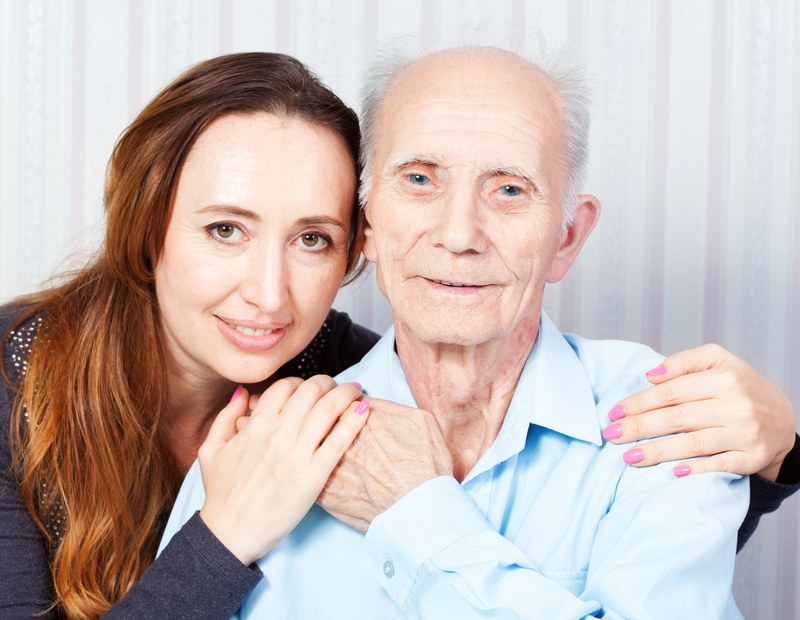 The decision to care for a person at home is personal for each caregiver. The AoA provides on its website information on resources available to caregivers such as the Eldercare Locator, the Family Caregiver Alliance, Generations United, and other programs nationwide. The AARP website offers events for caregivers such as Aging in Place on June 27, 2015 at MSU Detroit and Homefit in Okemos on June 9, 2015. In Jackson, a free screening of “Still Alice” will be available on June 14, 2015. Abuse is harm or threatened harm to an adult’s health or welfare caused by another person. Exploitation is the misuse of an adult’s funds, property or personal dignity by another person. If abuse is suspected or a caregiver needs help in protecting a senior a call can be made to Adult Protective Services, which has a 24 hour hotline, at 855.444.3911. If you or a loved one has general questions regarding elder abuse or exploitation, contact the Legal Hotline for Michigan Seniors at 800.347.5297 or http://www.elderlawofmi.org/legal. Kathryn Larlee is a licensed Michigan attorney at Elder Law of Michigan, and has been a member of the Elder Law team since June 2013. Kathryn started as an intern in 2013 and was hired full time at Elm in August, 2014. 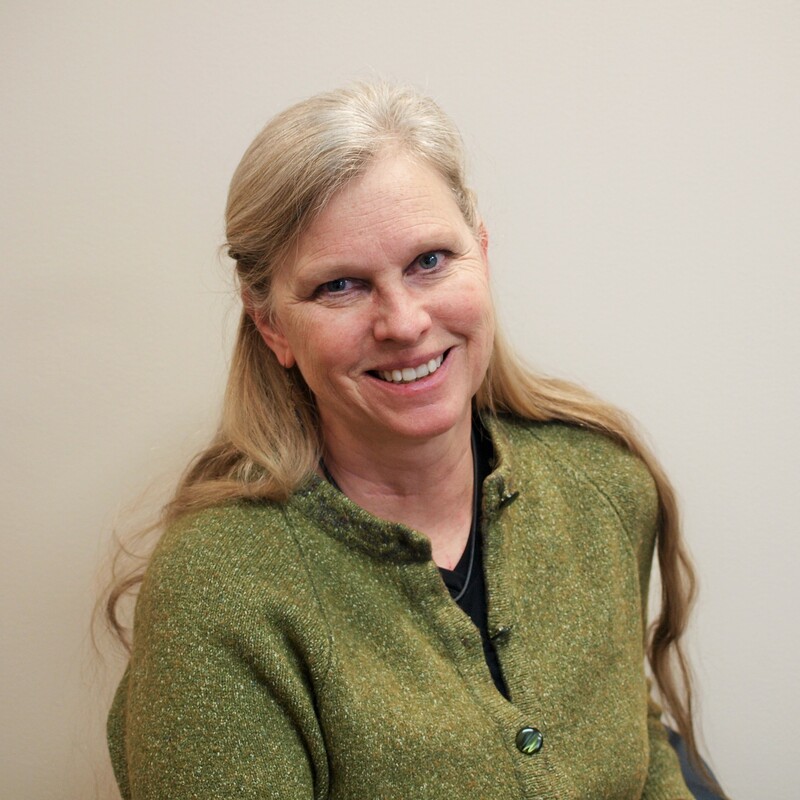 Before joining the Elder Law of Michigan team, she served as a clinician with MSU’s Chance at Childhood Clinic. At the clinic she did guardianship reviews, child custody evaluations, supervised parenting time, and represented clients in family matters under the supervision of an attorney. Kathryn Larlee is a licensed Michigan attorney who assists the Mid-America Pension Rights Project with research, appeals, and client support. Ms. Larlee also works on the Legal Hotline for Michigan Seniors providing advice and support to seniors on a wide range of legal issues.